Asset Resource Group can track down the pros you want on your team, so pick up the phone and let’s talk about the position you need to fill or the opportunity you’re seekeing. We’ll deliver results. 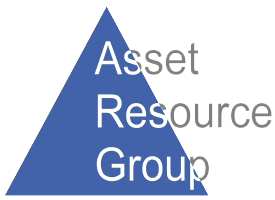 That’s Asset Resource Group.